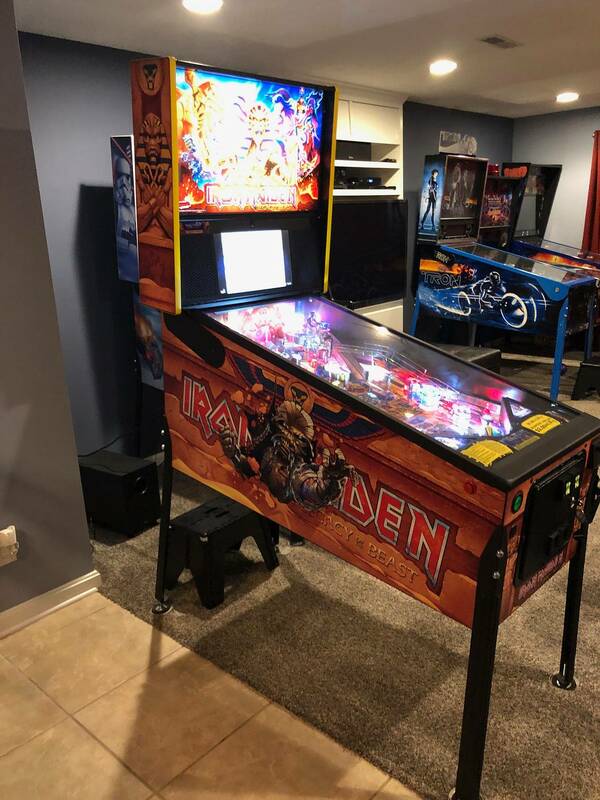 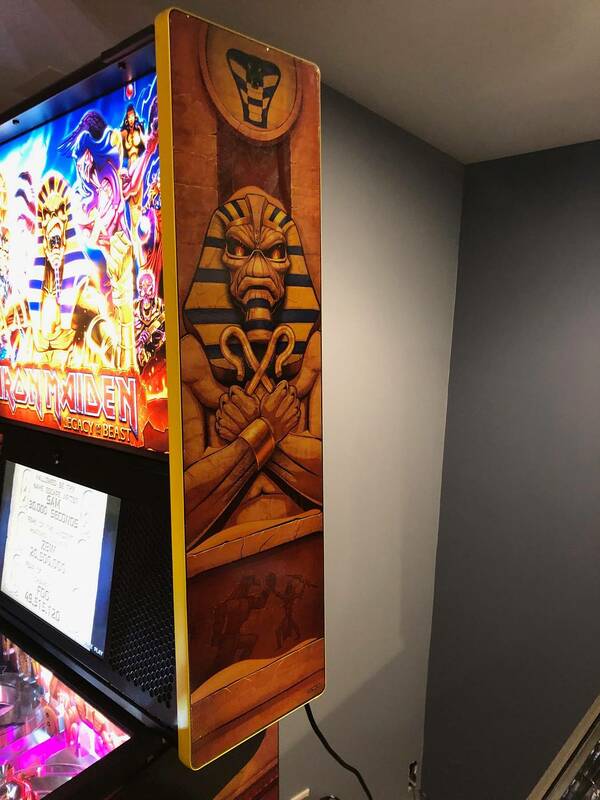 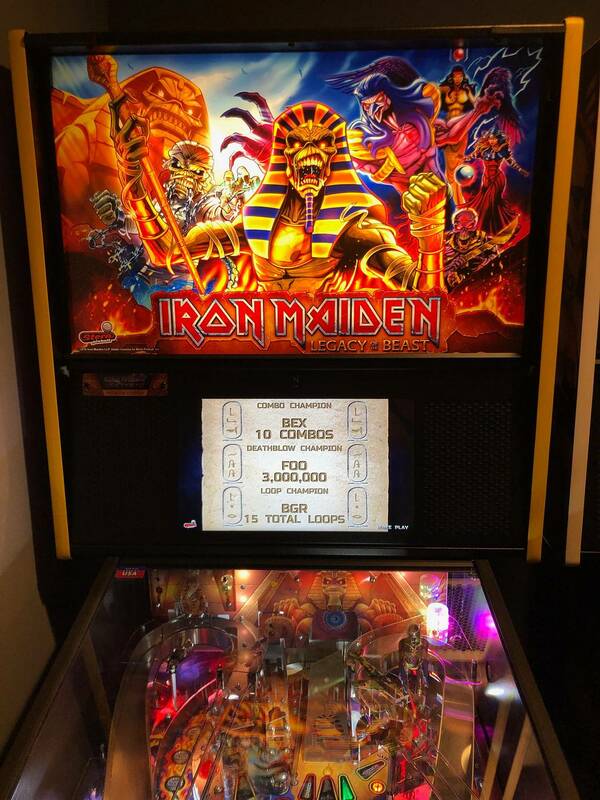 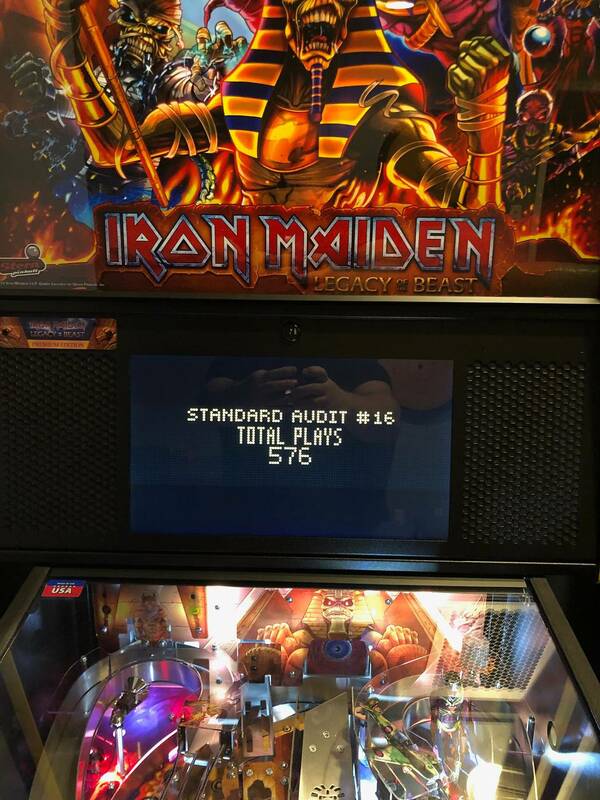 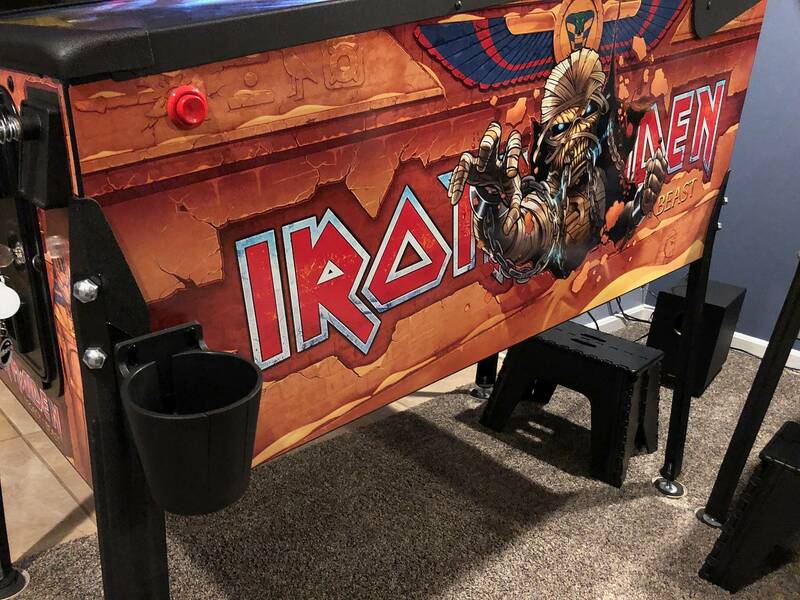 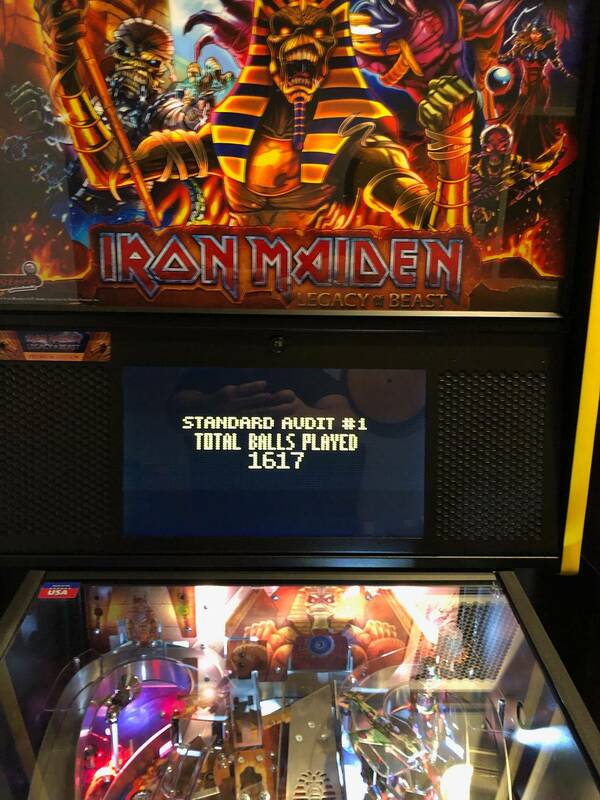 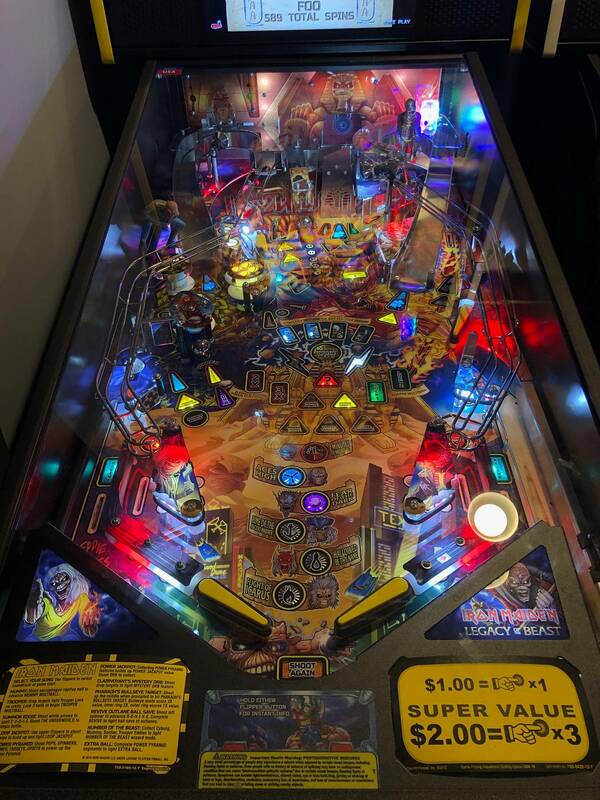 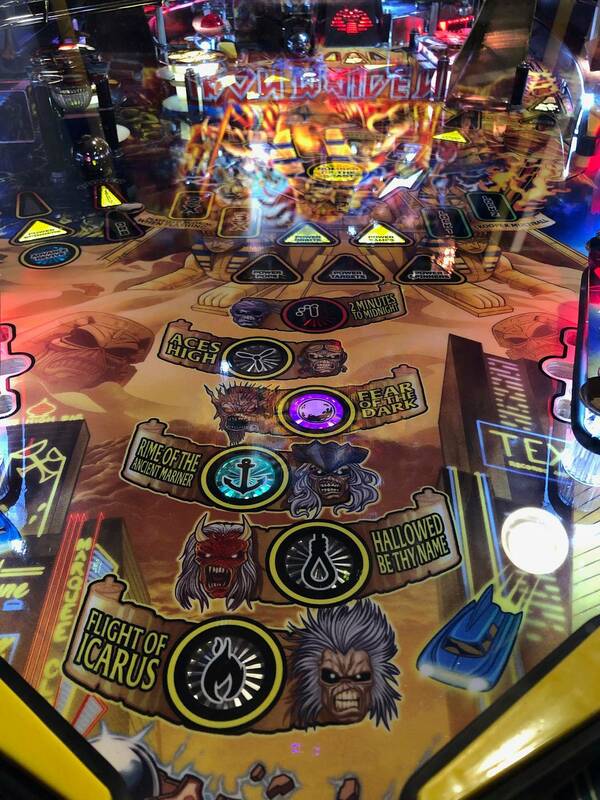 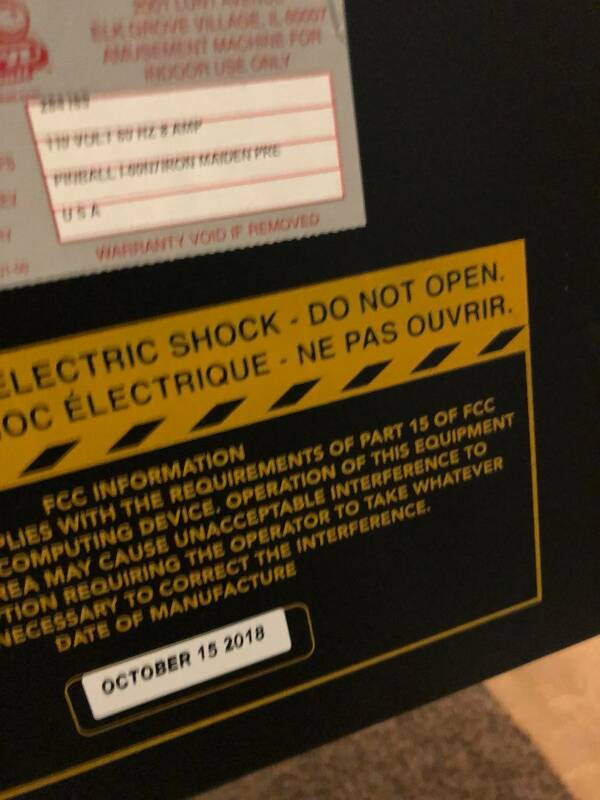 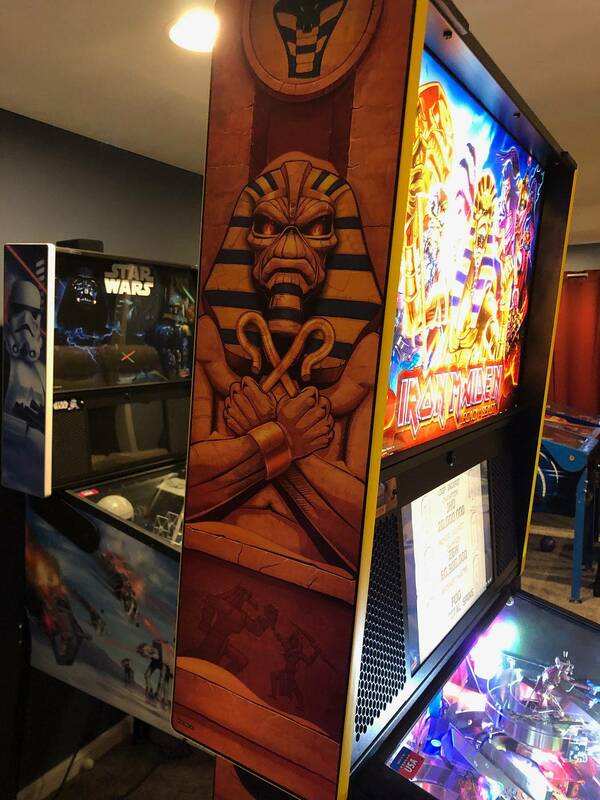 Iron Maiden Premium purchased from Flip N Out in November as a show game at Grand Ole Gameroom Expo. 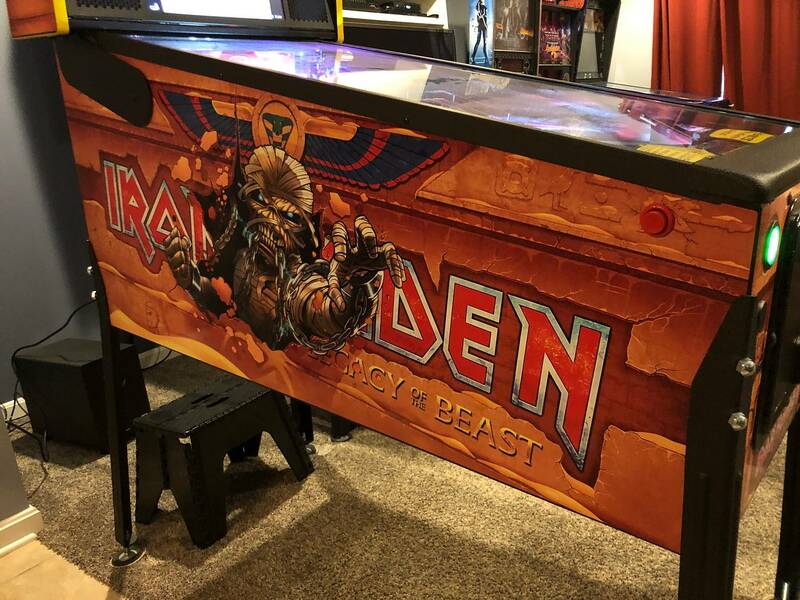 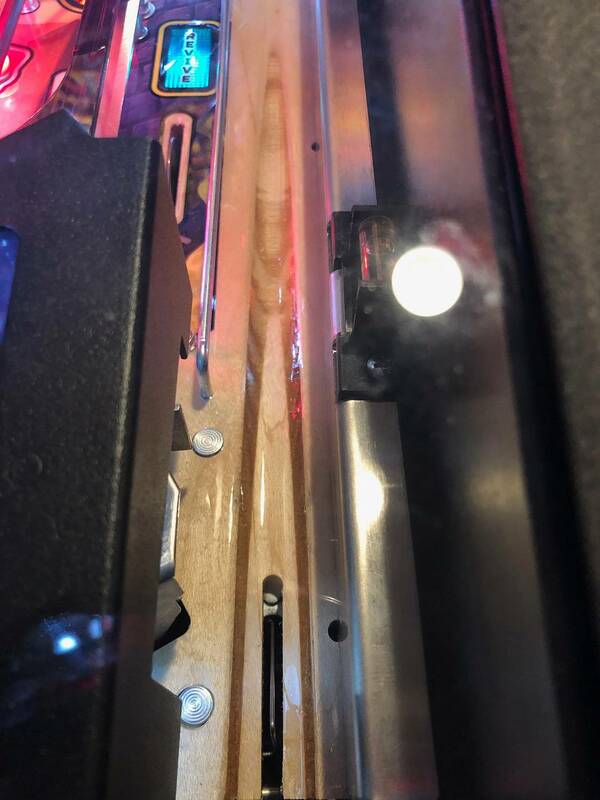 That makes it technically not HUO since it was used at a show for 2 days, but still looks and plays like it with only 576 total games. 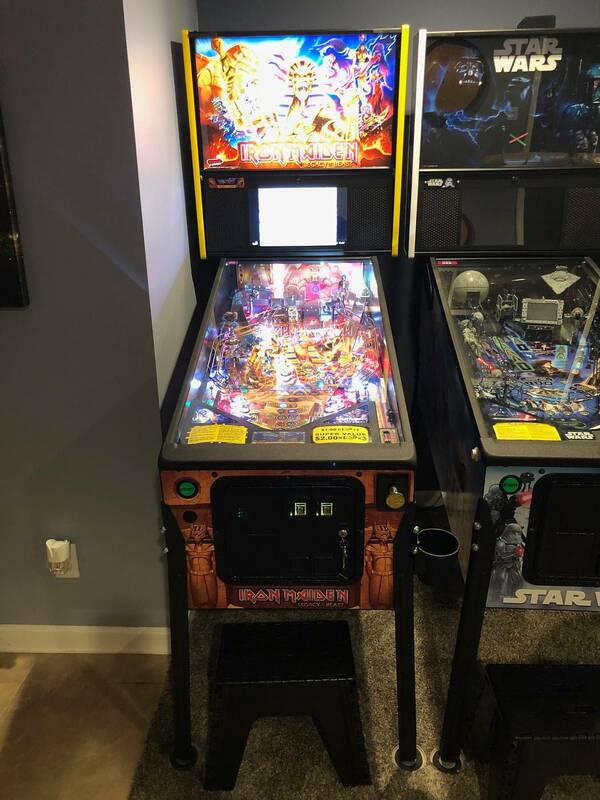 It's a great game, but unfortunately, I have to thin out my collection for other reasons. 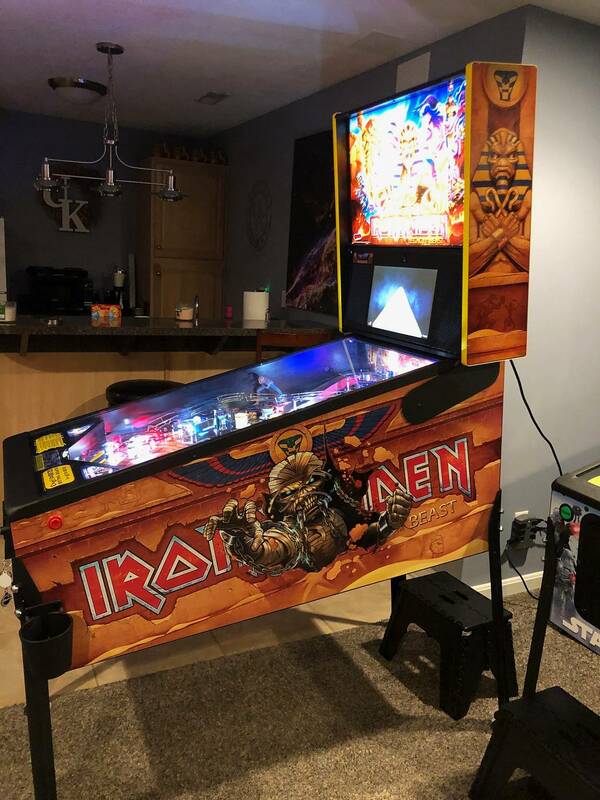 No trades, but motivated to sell.